Years later, Brenna discovers the terrible potential of that gateway. With a devastating plague unfolding abruptly around her, she must depend on her wits, a stranger she doesn’t trust, and a mysterious stray dog who becomes more than just a faithful companion as she struggles to drive back the threat of a modern Black Death. 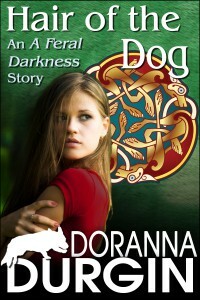 Welded by a desperate sacrifice, woman, man, and dog face the feral darkness together. 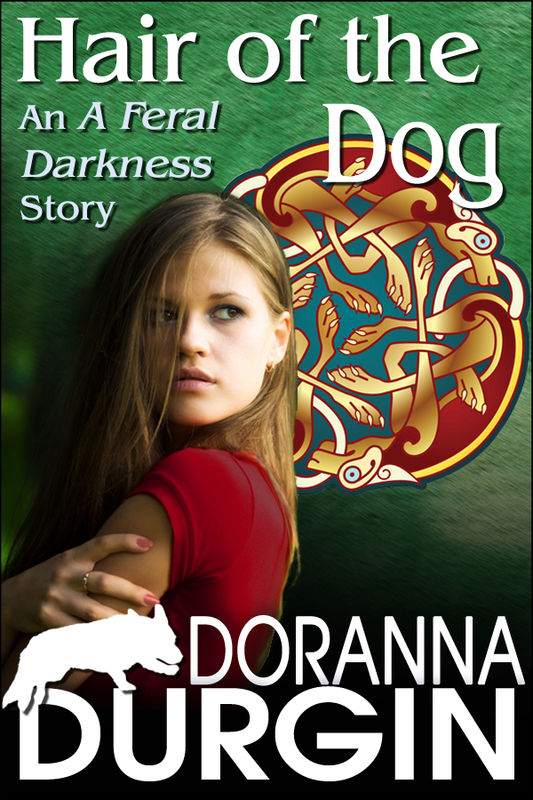 One woman, one dog, one god…finding the line between justice and revenge. Brenna Lynn Fallon grooms dogs, owns a Cardigan Welsh Corgi with a little something extra, and has a lifetime acquaintance with the ancient power once known as the Celtic god Nuadha. 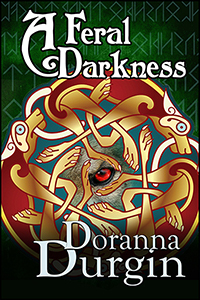 But there are responsibilities that come with being favored by a god, and the threats Brenna faces don’t always come from things supernatural…or even from outside herself.